"Dr. Nichols has done it again! 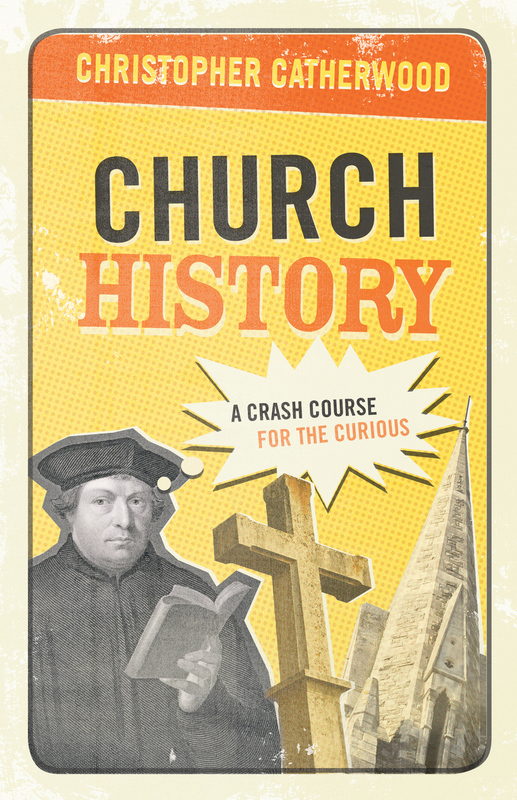 He's written a history book that will teach you without boring you to death. In fact, this book is fun! 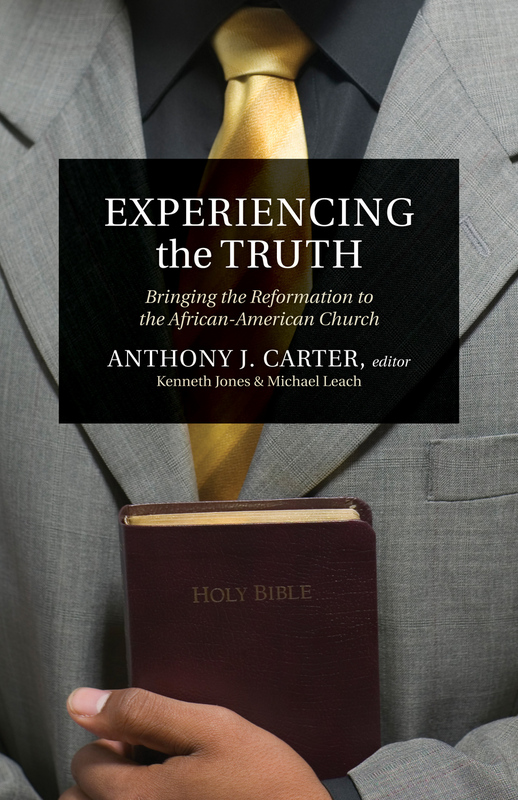 But more than that, this is a book that will cause you to rejoice in the Reformation and renew your commitment to the truths of the Reformation for our time. Read it! You'll be glad you did." 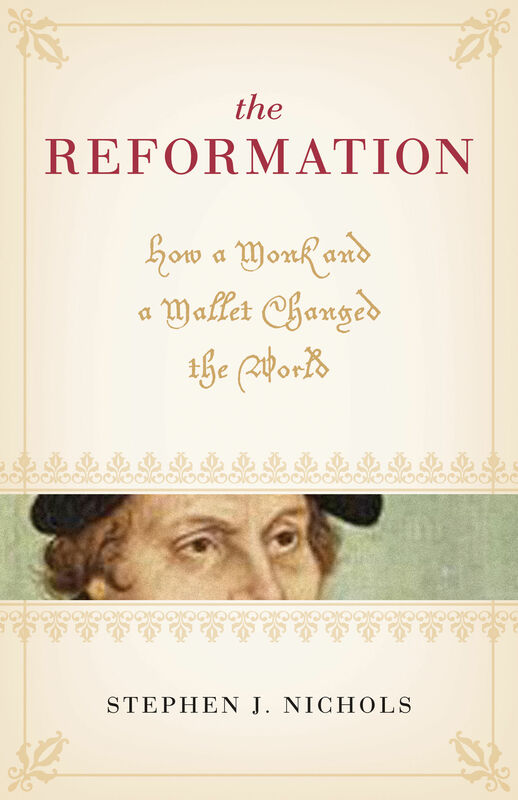 "Beyond merely summarizing Reformation history and teaching, Nichols draws us into the life and times of this era-as if the issues that inflamed an era still mattered. And they do. 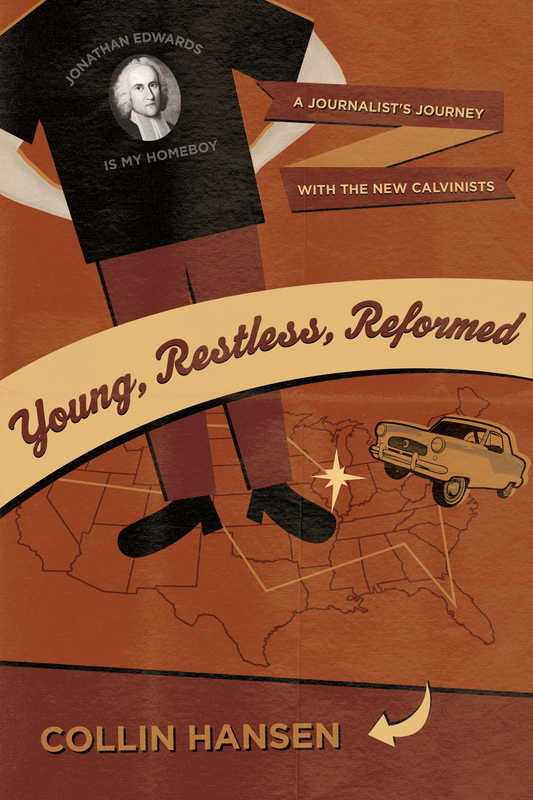 Read this book and you'll be glad that the Reformation isn't over." "Professor Stephen Nichols is already well-known for his remarkable ability to make history live and sing. This new work is no exception and will simply enhance his well-deserved reputation. It is a scintillating helicopter tour of the amazing men-and wonderful women-of the Reformation. 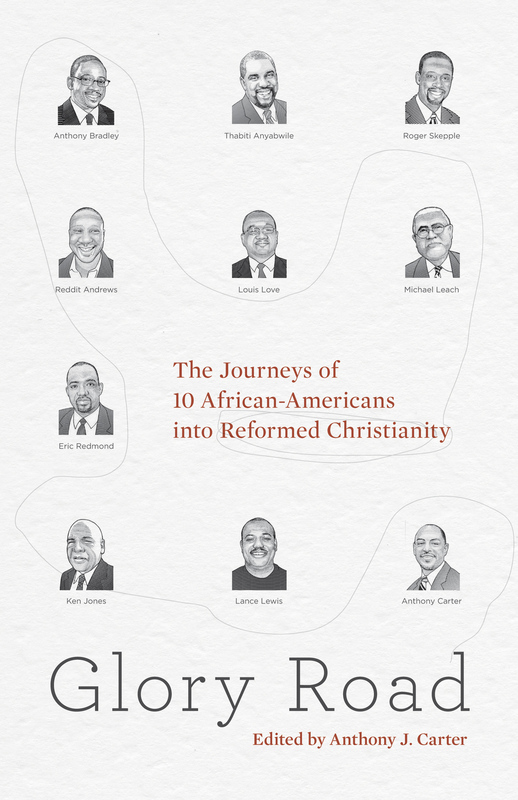 Here conviction joins with courage, holiness with humor, in a wonderful medley of Christian heroes and heroines."